Today GLAAD announced the nominees for the 29th Annual GLAAD Media Award nominations with both FUSION and Splinter receiving nominations. 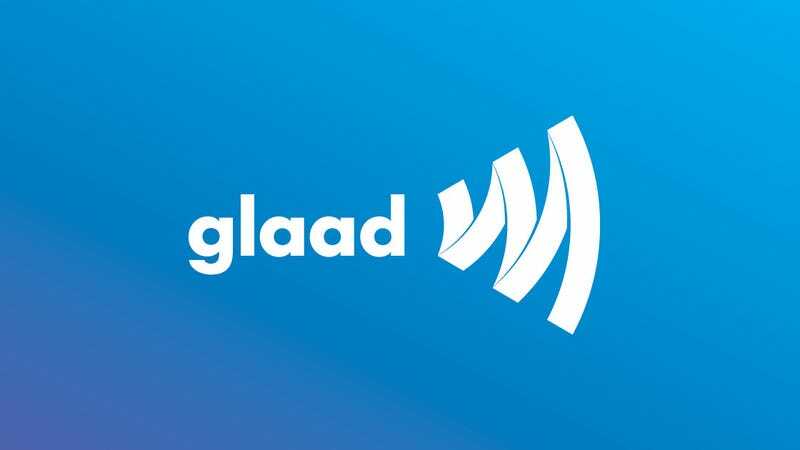 The GLAAD Media Awards recognize and honor media for their fair, accurate and inclusive representations of the lesbian, gay, bisexual, transgender and queer community and the issues that affect their lives. “Why Bisexual Men Are Still Fighting to Convince Us They Exist” by Samantha Allen. FUSION’s documentary series “The Naked Truth” was nominated in the “Outstanding TV Journalism” category for its primetime report “China Queer.” It takes a certain kind of courage to promote gay rights in the world’s most populous country, China. FUSION investigated what roadblocks the Chinese government puts up when several activists challenge the traditionally anti-gay culture.